This year I decided to decorate our Christmas tree with edible decoration. You might think that I am a little late... But in Hungary we decorate our Christmas tree December 24th and I still don't feel comfortable doing it earlier. So I still have time to work on the decoration. 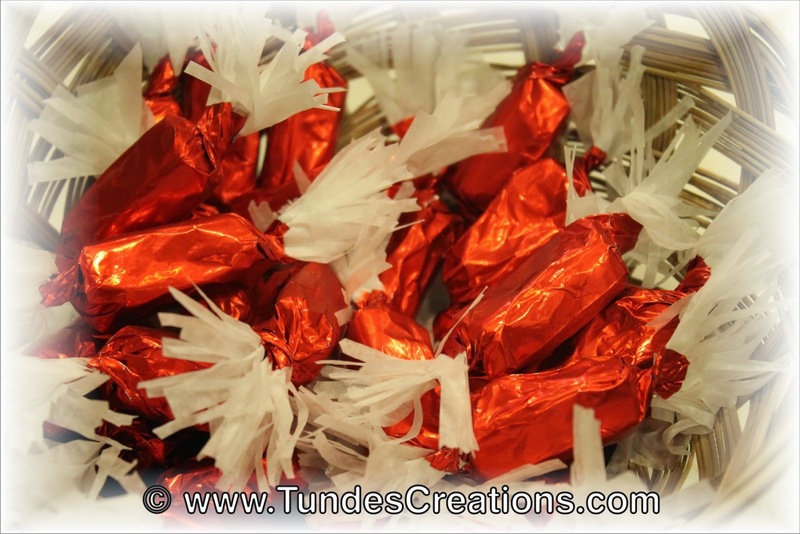 The most important decoration of our Christmas tree is the special candy called "szaloncukor" it comes in different flavors and is always covered with chocolate. My kids' favorite is the marzipan filling. Something that is almost as hard to get here in the USA, as szaloncukor. Luckily both of them are available at some online retailer, so we are not completely deprived. But this year we made it from scratch. To show you how important part of Christmas szaloncukor is, I have to tell you the story of my grandmother who was a child during World War II. Those were tough times and they were also poor. So they could not get szaloncukor for Christmas. But they saved the candy the wrappers of the szaloncukors from the previous year and they wrapped some sugar pieces in them, so they can hang them on the tree. So let's see, how we did it this year. First I made some marzipan, my kids' favorite treat. It has just a few ingredients: blanched and finely ground almonds, confectioners sugar and an egg white. That's it. In Hungary we can not imagine a birthday cake without a marzipan figure. They are totally cute and so much tastier than fondant! 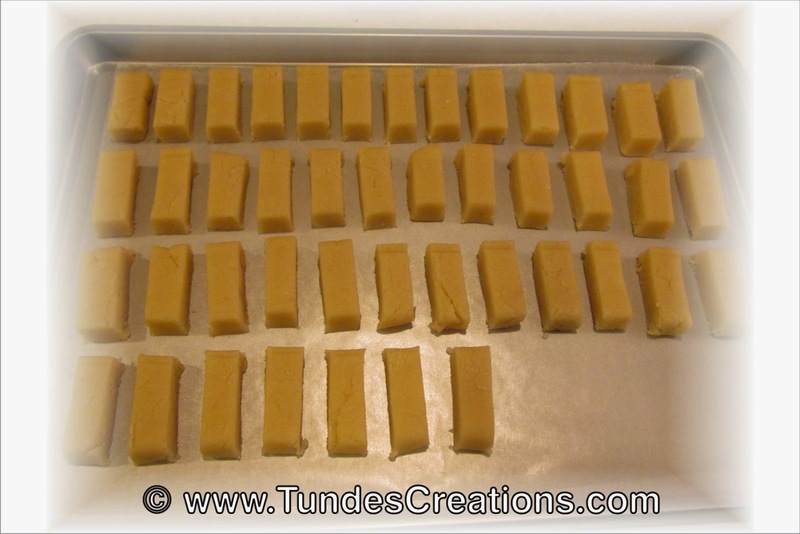 So I made the marzipan, cut it to candy sized pieces and put it in the fridge. 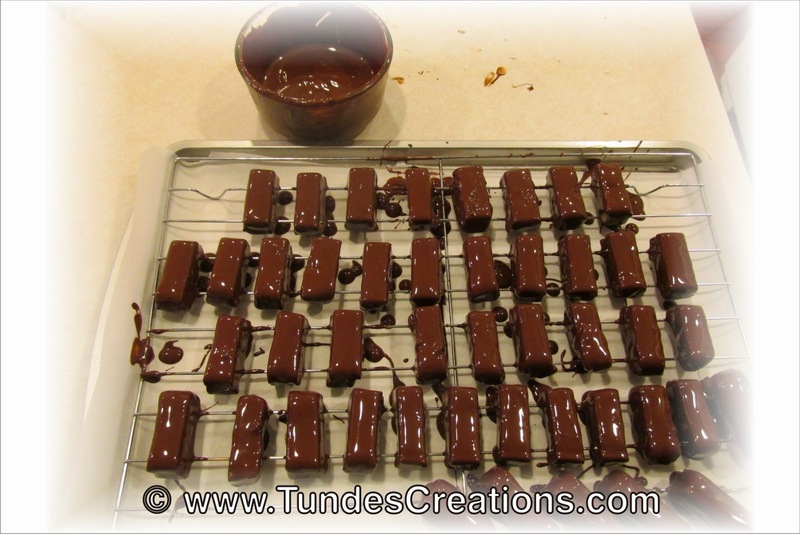 Then I melted some chocolate and dipped the marzipan pieces in it. It went to the freezer for a couple of minutes to harden the chocolate. 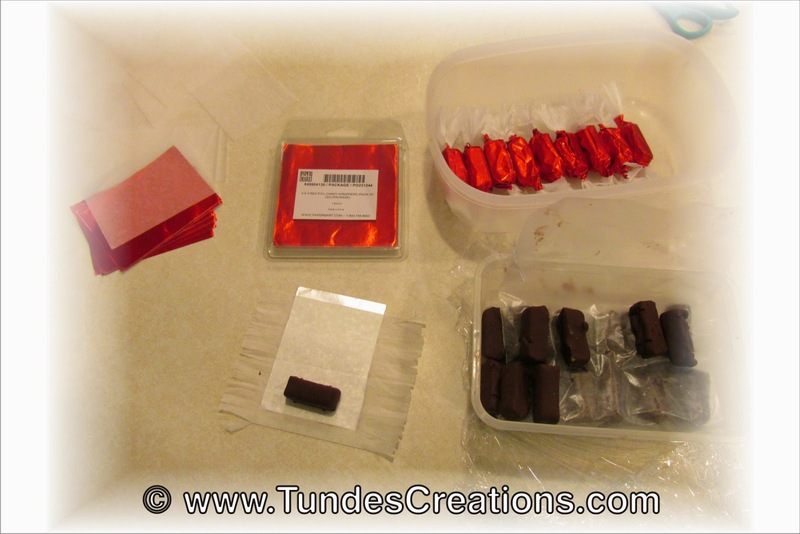 While I was working on the candies, the girls prepared the wrapping. 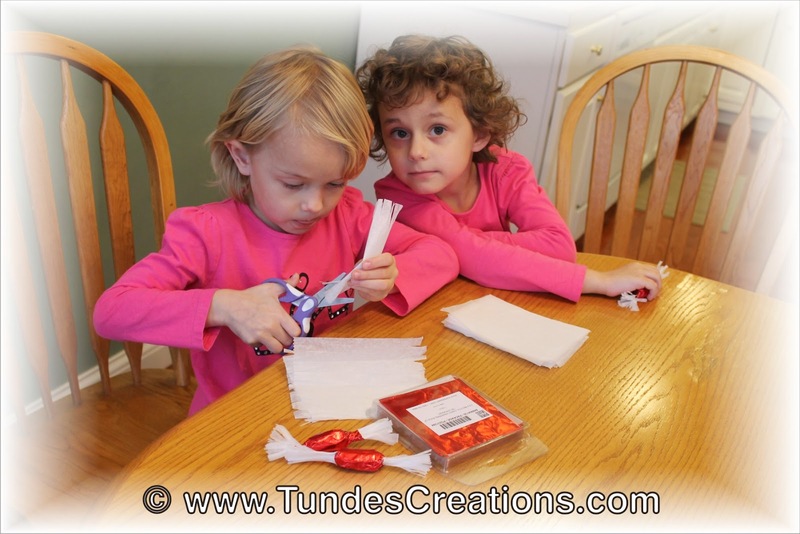 We cut some squares from food safe tissue paper and Viola cut the two ends of each to make it pretty. looking for the old fashioned Hungarian Christmas candy szaloncukor dark chocolate with pastel colored fillings very sweet and delicious! used to hang on Christmas tree it is not the same Christmas candy here in the states...Anyone know where to get this?? 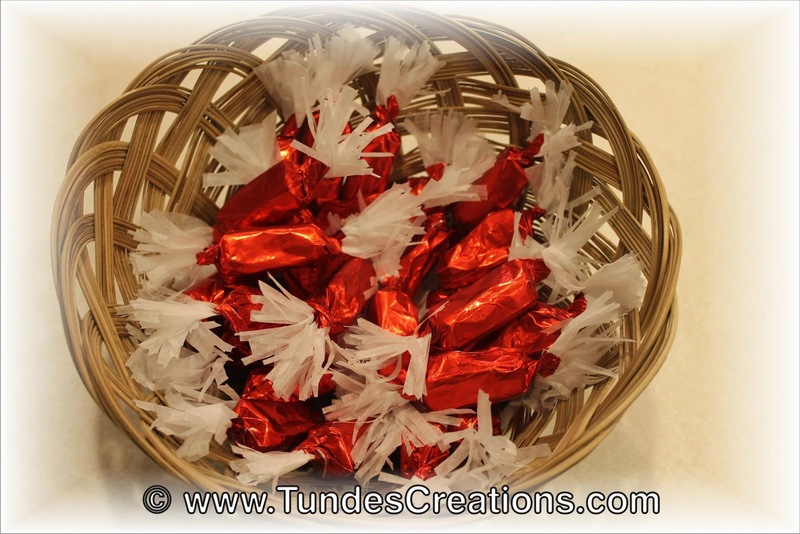 Check https://www.bende.com/christmas-candy-c-51/ They have different selection every year, they should have them soon and they might have the one you like this year.